This massive 1194m2 block is one of the largest in KIRKHAM RISE. 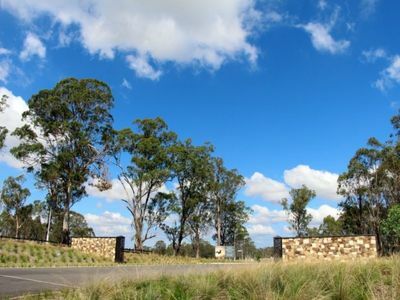 This premium block will suit those looking for a semi rural retreat on a large lot without the time and costs associated with maintaining acres. 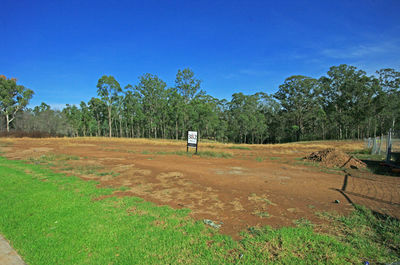 It is one of a limited number of home sites backing onto a bushland setting that provides the character and uniqueness of living in Kirkham Rise. – The ONLY block available in Kirkham Rise. This could be your last opportunity to be part of this unique, prestige estate. – Tucked quietly at the end of McKellar St, this premium block maximises privacy and tranquillity. 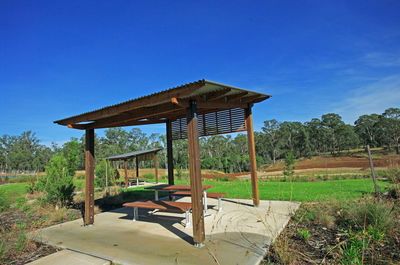 – One of only 5 homesites in this run, this block boasts a beautiful bushland setting on a very generous sized lot. – Registered and ready to build on. NO community fees. 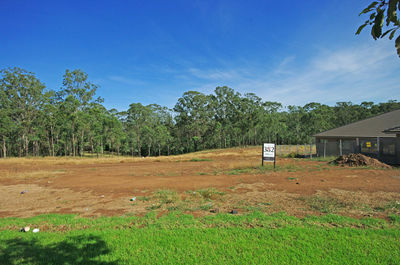 – This premium block will accommodate a multitude of designs and satisfy those looking for a semi rural retreat. 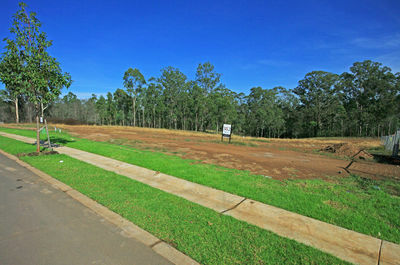 – Kirkham Rise boasts fully serviced lot with town water, sewer, natural gas and NBN all available. 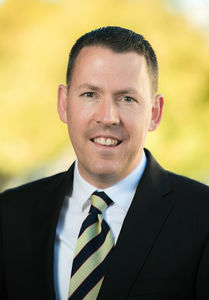 Coupled with its unique semi-rural feel, and situated only minutes from all of Camden and Narellan’s modern conveniences, you won’t want to miss this opportunity.